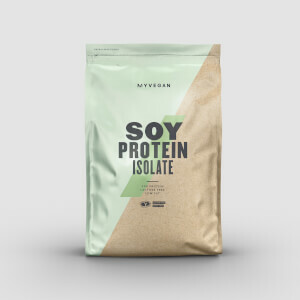 Unbeatable plant-based power – our formula is made from defatted soy beans, using an innovative process to minimise fats and carbohydrates, and maximise the protein content to an impressive 27g per serving. 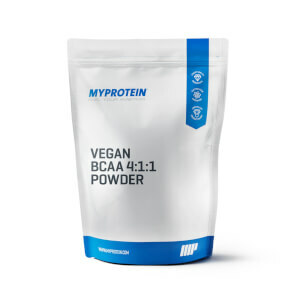 Perfect for increasing your protein intake without taking on unwanted calories. 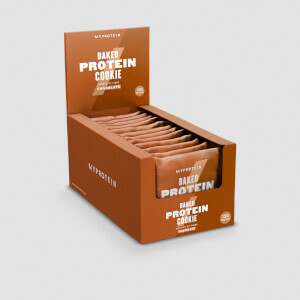 Our deliciously rich chocolate cookie is baked using pea protein, coconut oil, stevia for added sweetness, and a generous sprinkling of dark chocolate to create a truly indulgent treat. 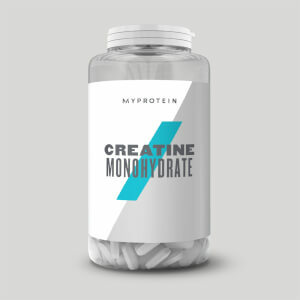 It’s packed with 38g of carbohydrates to give you an all-important energy boost during your match, circuit or round.